Audio/Visual - Pineland Farms, Inc.
We offer a wide selection of audio-visual equipment for rent during your functions. With prior notice we can also arrange for rental of other equipment not available in our inventory. We also offer Videoconferencing in Room D of our Conference Center. *Please Note: Affixing tape, tacks, staples etc. to walls, woodwork or pictures is not permitted. Confetti and glitter are also prohibited. Self-stick pages which adhere to easel pads for writing ease are allowed. 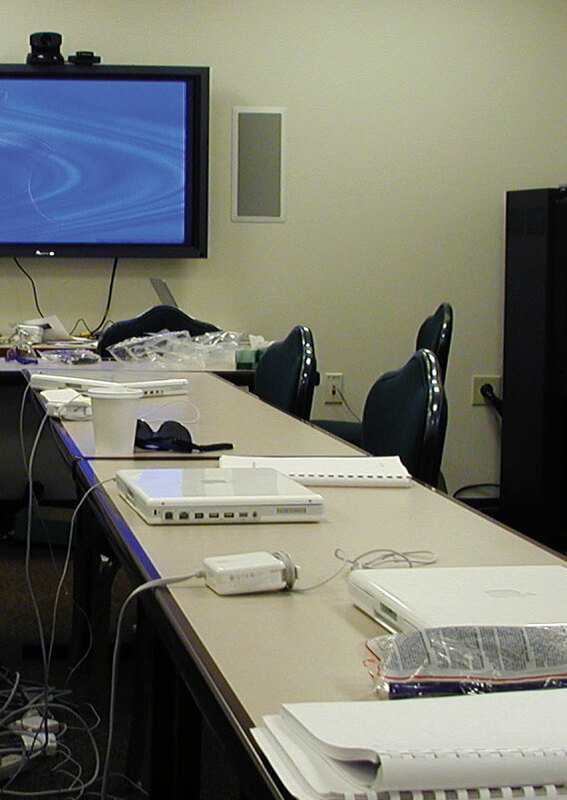 Please reserve audio visual equipment when you inquire about a conference facility.